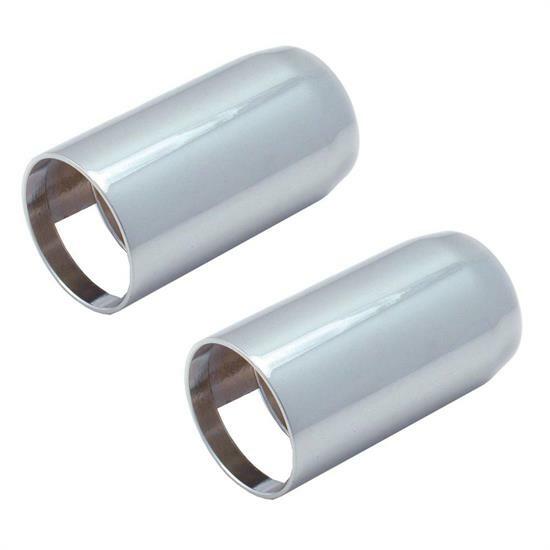 The Spectre Chrome Hose End Covers provide an attractive chrome covering for heater hose ends. The covers are composed of durable ABS plastic and feature a slot that allows the hose clamp drive to be exposed for easy clamp installation. Included aretwo hose covers that have an inside diameter of 1-3/8 inches and length of 2-1/2 inches.